Looking to learn the sport of a lifetime? Played before but haven’t picked up a racket in awhile? Adult Tennis 123 is perfect for you! You will learn all tennis strokes over the course of a month. Session start the beginning of each month; choose from one of the following: Tues. 9-10am, Wed. 6-7pm, or Sat. 10-11am. Cost is $55 and includes free court time on the weekends, a free cardio tennis class, a free social tennis mixer, and more! There is an option to join fitness and yoga as well. 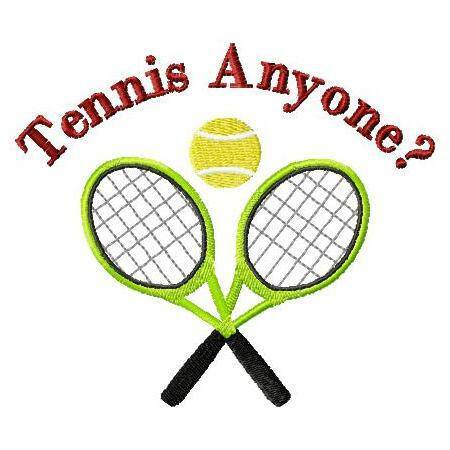 Right now there is a half price Groupon for Maine Pines Tennis 123: www.groupon.com/deals/maine-pines-racquet-fitness-1-3. Call 729-8433 or email jason.terry718@gmail.com. See you on the courts.